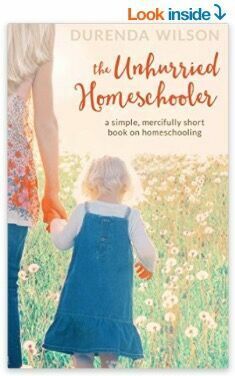 By Erica Arndt. 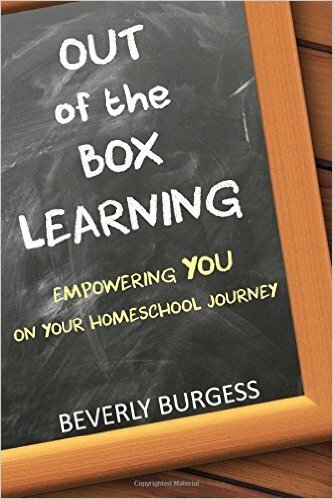 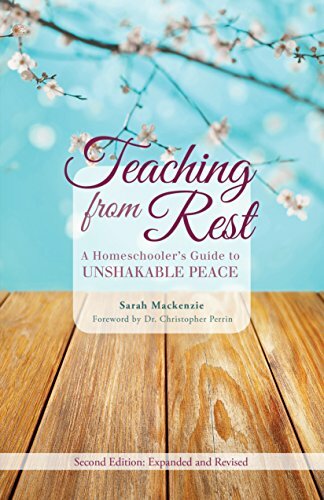 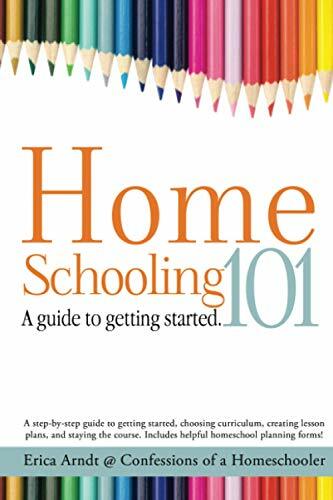 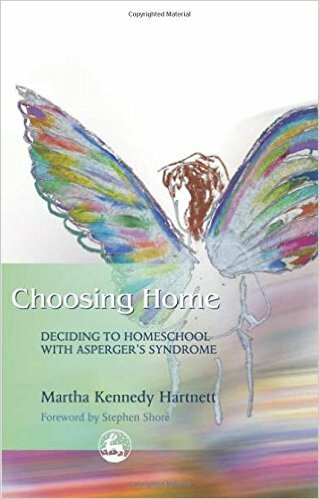 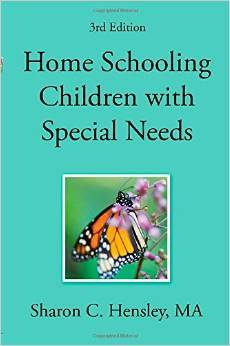 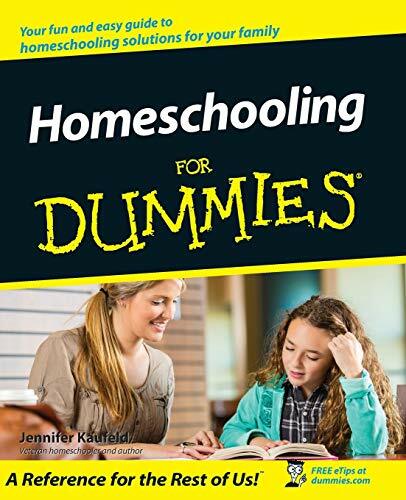 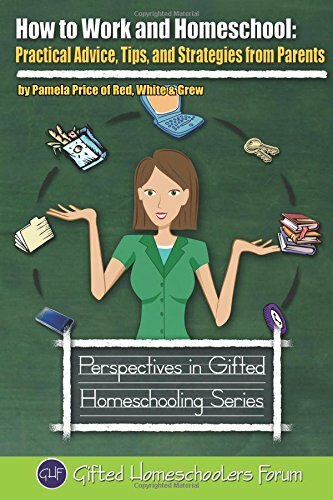 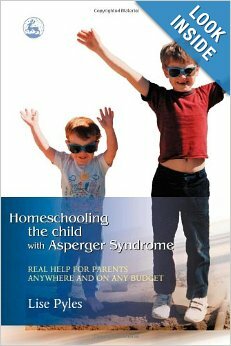 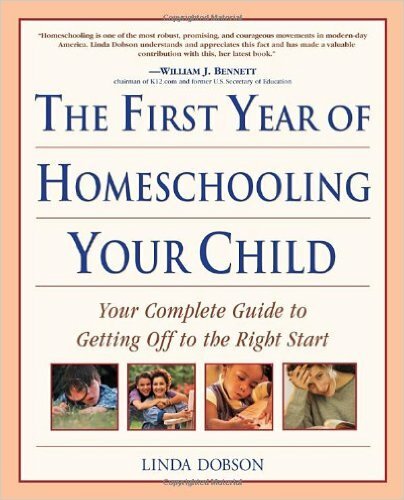 A step by step practical guide that will help you get started and continue on in your homeschooling journey. 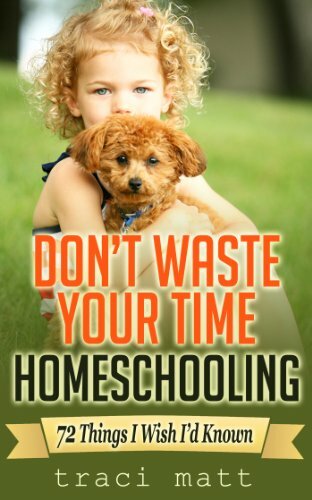 Are you considering homeschooling for your family? 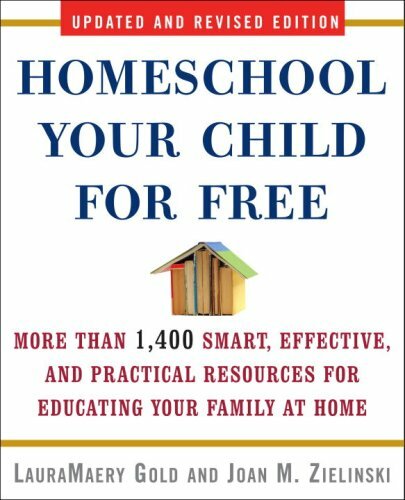 Today, many parents recognize that their child's school options are limited, inadequate, or even dangerous, and an increasing number are turning to homeschooling. 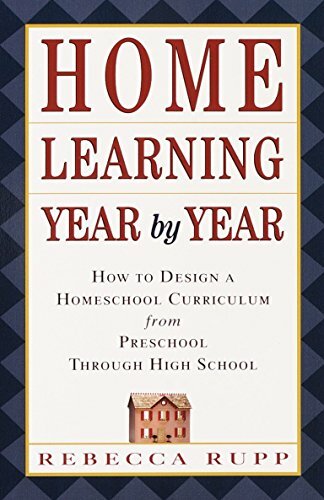 But where do you start and how do you ensure the highest-quality educational experience, especially in that pivotal first year? 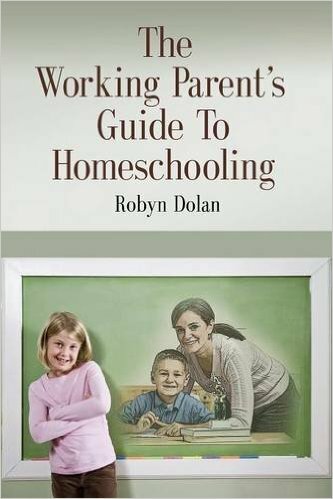 As a homeschooling parent, you're always looking for new and creative ways to teach your child the basics. 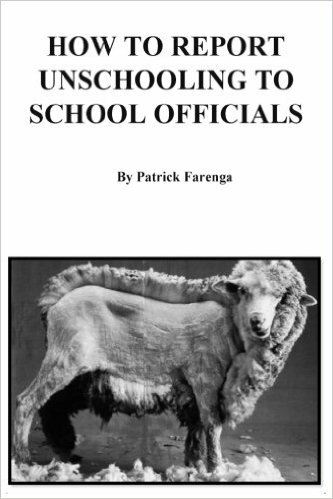 Look no longer! 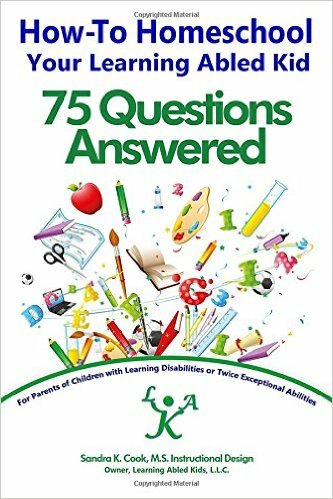 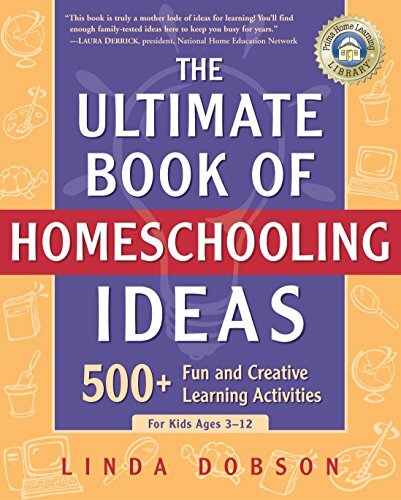 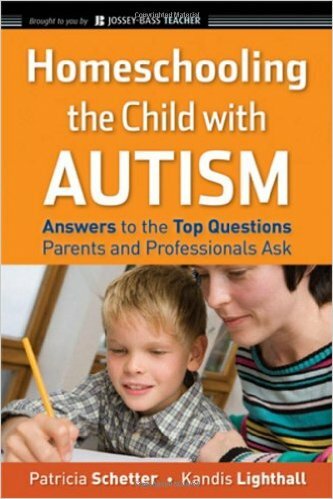 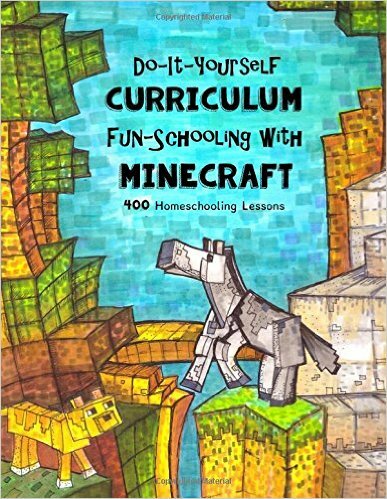 Inside this innovative helper, you'll find kid-tested and parent-approved techniques for learning math, science, writing, history, manners, and more that you can easily adapt to your family's homeschooling needs. 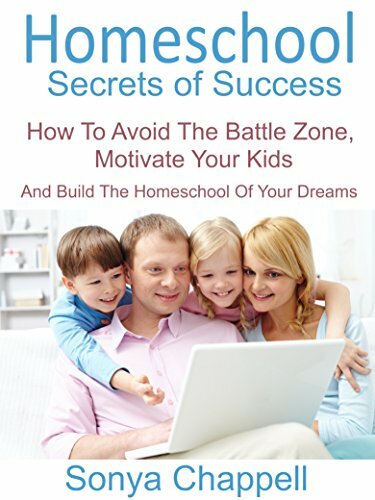 Filled with real world examples and tried-and-tested approaches, "How to Work and Homeschool" will give you the ideas and confidence to develop a game plan to incorporate work, homeschool, family obligations, and more into your busy life.